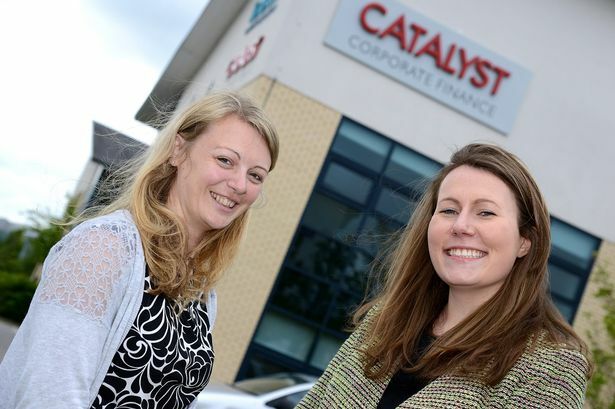 Catalyst Corporate Finance has expanded its Midlands team with the recruitment of two more dealmakers. Claire Carpenter, a graduate from Oxford University, joins the firm from Deloitte. After qualifying as a chartered accountant with Kaplan Ms Carpenter moved to Deloitte where she gained experience in both restructuring and advisory work. Keen to move into a more advisory role in corporate finance she has joined Catalyst at a busy time for the Midlands team. Ms Carpenter will be based in Birmingham supporting partners Richards Sanders, Jamie Hope and Jeremy Harrison. Sarah Ashworth joins the Nottingham office of Catalyst from KPMG in London. Having graduated in mathematical sciences from Durham University, she qualified with KPMG in London and for the last few years has been working as a senior analyst at RBS. There she worked closely with a range of internal teams assessing M&A opportunities, analysing debt restructuring, modelling covenants and reviewing due diligence. Jamie Hope, partner at Catalyst, said: “I am delighted that Claire and Sarah have joined the firm. They come at a time when we are originating and delivering a greater number of deals across the UK.